Here are the final points standings for the 2018 NCC Autocross season. Please note: For this season, we began with a slate of Six (6) points events, with the top Four (4) to count towards the final standings. In light of Event #5 being a (literal) washout, we have decided to allow One (1) drop, leaving the top Four (4) events to count towards final standings. Four (4) events are still required to qualify for trophies. Only participants with enough points to qualify are listed. Names highlighted in yellow are trophy winners. Events highlighted in red are dropped events. 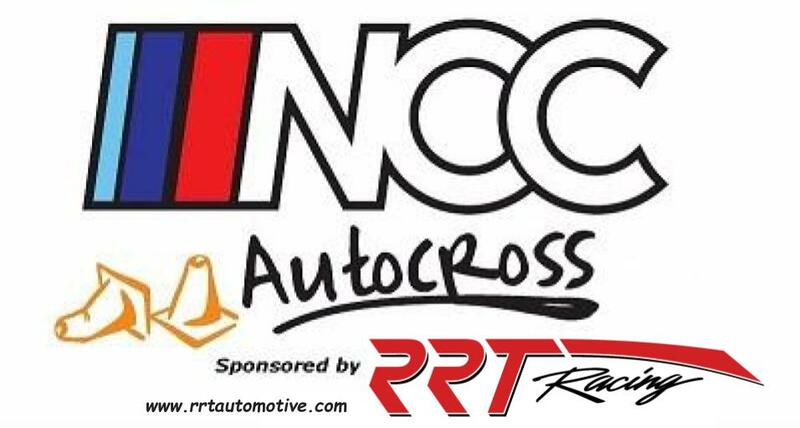 Please review and email us directly at info@nccautocross.com with any corrections to points or name changes. This information must be received by no later than November 10th at which date trophies will be ordered. Look out for an email about our annual meeting in the next few days. We are finalizing a venue and will release information as soon as we can. Keep an eye out for a year end email blast in the near future. Thanks again for a wonderful (yet rainy!) 2018 season. We look forward to a bigger and better 2019 season!